No more dentures! New York DMD features Mini Dental Implants as a major service that provides optimal care through a wide range of services including General Dentistry, Neuromuscular Dentistry, Conventional Dental Implants, and Mini Dental Implants, Cosmetic Dentistry, PST Gum Rejuvenation, TMJ Gum Rejuvenation, Orthodontics, Teeth Whitening (“GLO” technology) and so much more for Adults and Children. With over 25 years of dental experience through continued progressive dental education, you can be rest assured knowing you are in good hands. Our only goal is to strive to make your smile the brightest and most confident it’s been. 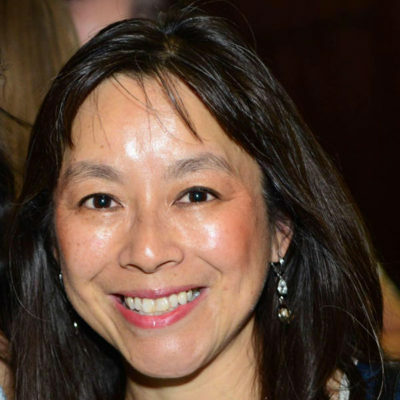 Dr. Sandra Low was born and raised in England where she graduated as a Pharmacist and later attended Tufts University to become a dentist. As a resident, she trained at Beth Israel Medical Center, New York with an emphasis in Complex Surgical Procedures and Orthodontics before establishing her own practice. Dr. Sandra Low is a dedicated and compassionate clinician. She continues to take numerous continuing education courses to stay current to ensure the latest technological developments and services are provided and delivered to her patients. She was featured as a guest on Metro Channel’s “Full Frontal,” and won the 2009 BriteSmile Makeover where her patient Victor Negron whose dental care was complicated by diabetes, was the fortunate recipient of the 20K BriteSmile Makeover. New York DMD was also winner of the 2014 and 2016 Patients’ Choice Award. Dr. Low was a frequent participant of the Dental Mission to the Dominican Republic bringing State-of-the-Art dental care to the underprivileged. She and other Doctors provided in excess of $400K worth of dental services, instructions and more. Losing a tooth from a fall at 12 years old kickstarted my journey to an unbalanced bite and an unbalanced life. A bad slouching posture in school compromised my bite further. Multiple allergic episodes from pollen, dust, pet dander and damp air resulted in the development of habitual breathing through my mouth, especially during sports activities. At college head, neck and shoulder pains progressed as my teeth began to shift to fill in the gap of the lost tooth. This led to the development of clicking and popping in my jaw joints which is a clear sign that my bite was collapsing. My entire body had begun to compensate for these issues. 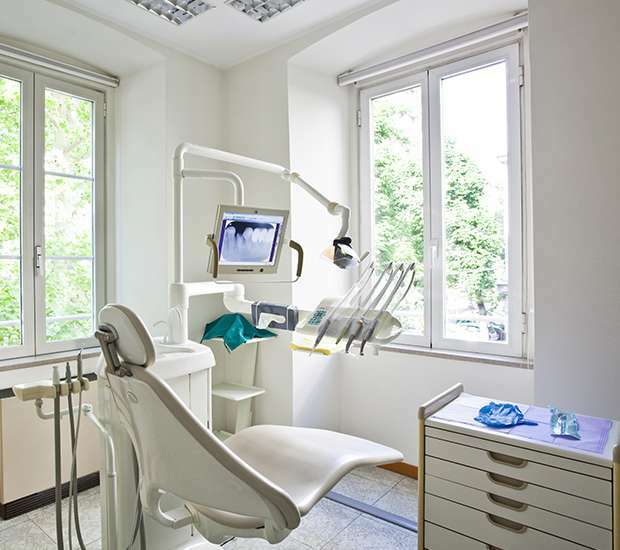 I have since overcome most of my ailments through dentistry. I want to bring this same preventative approach and treatment to all my patients from children to adults at New York DMD, because I strongly believe balancing your bite, correcting alignment of muscles and bones, improving posture and breathing properly can ultimately enhance your overall happiness towards a long, fufilling life.